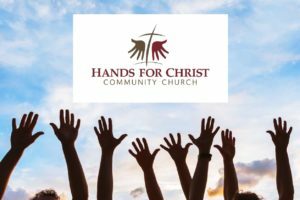 Hands for Christ Community Church is a church for the deaf. It’s task is to lead the deaf under the spirit of God to become a church in their culture. When the Spirit descended at Pentecost, people of many nations heard the gospel proclaimed in their own language. 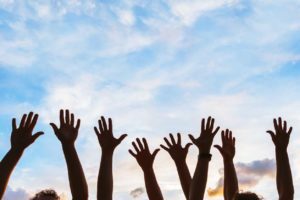 The Spirit brings to light at the birth of the Church the way by which the Church is to grow – not by imposing but by “translating the message” into each language including the languages of culture. We hold this to be our foundation.